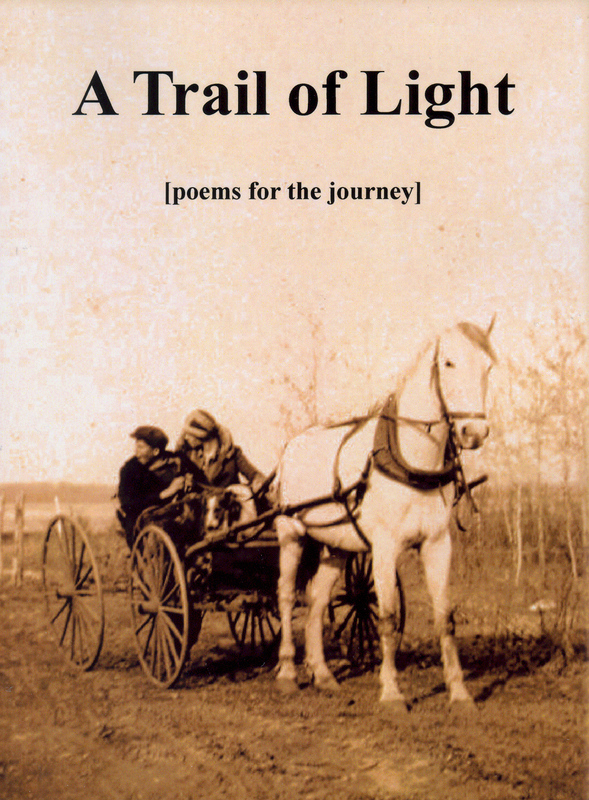 A Trail of Light (2010) is a collection of poetic writings by three Canadian poets (Thurlow Gowan, Brayden Sawatzky, and Nicholas Roberts), each from a different generation with a very different style of expressing themselves. 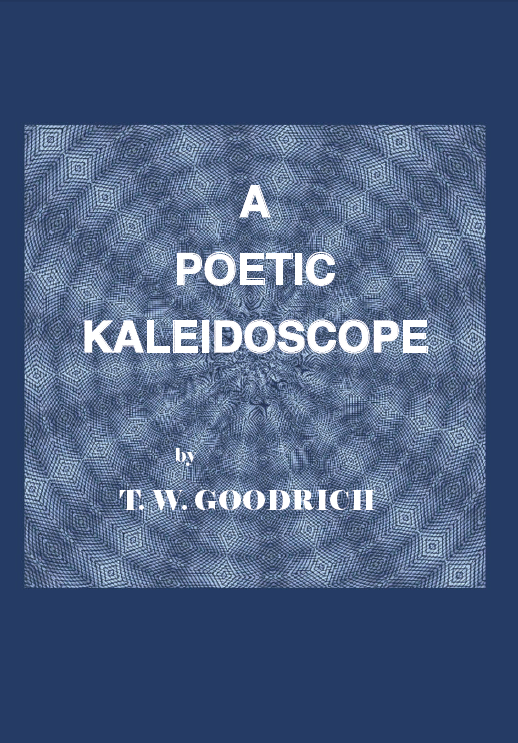 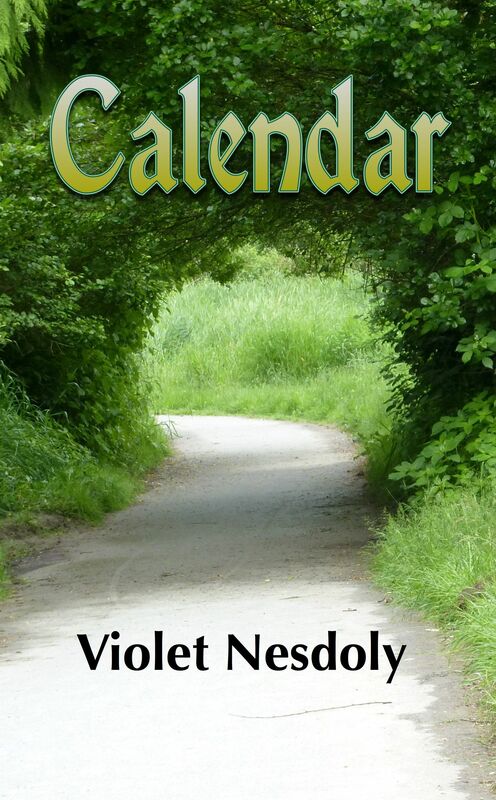 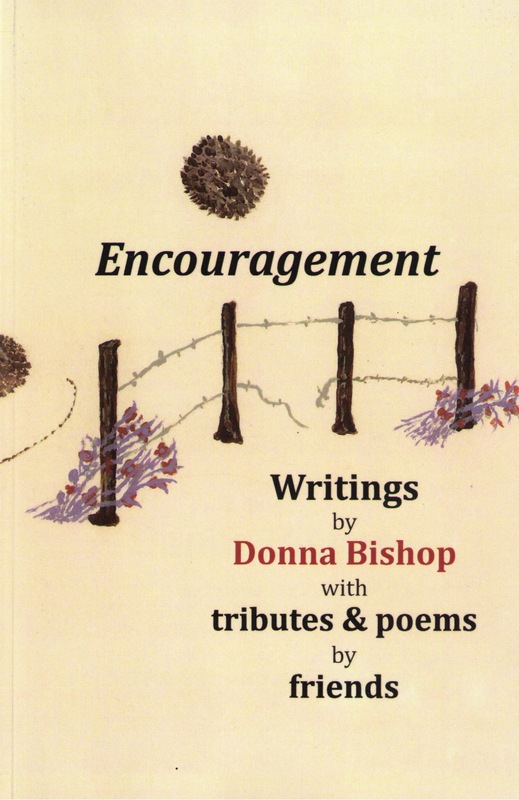 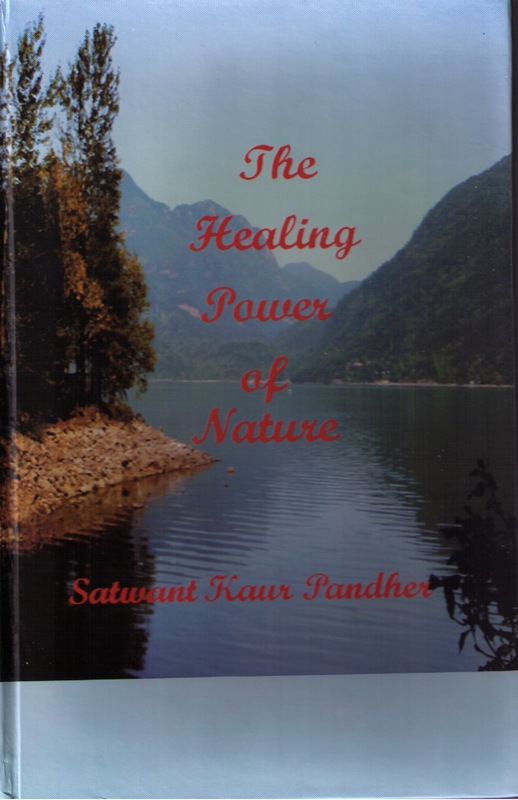 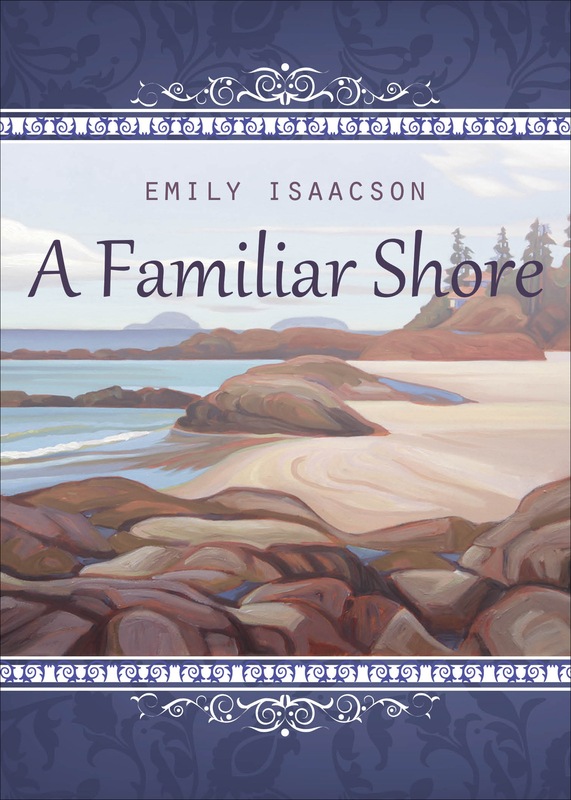 Together their poems form a vivid portrayal of thoughts and emotions, engagingly expressed in a tapestry of life, love, spirituality, and humour. 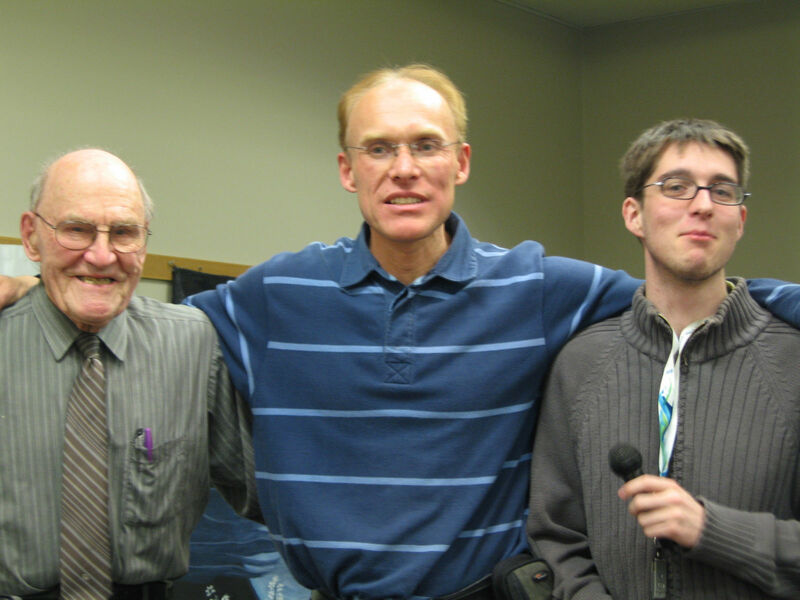 Thurlow, Brayden, and Nicholas met and became friends through the Poets Potpourri Society in Abbotsford, B.C. 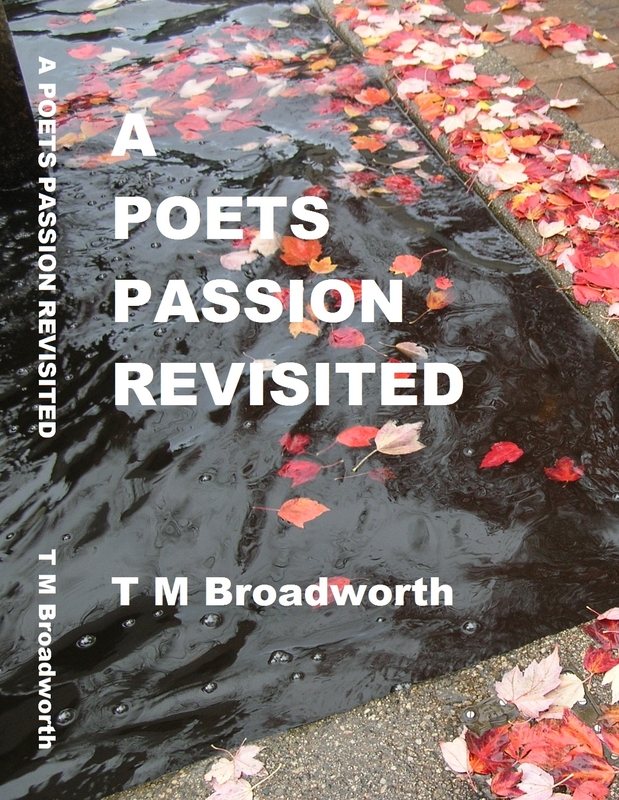 To order email Brayden Sawatzky.